Having a hard time at the supermarket identifying packaged foods with low-glycemic value? Certification seals from the Glycemic Research Institute are simplifying the process of choosing packaged foods. Granted, you still need to examine packaging to make the best judgment call, but thanks to some new labeling laws, this process is going to become easier over time. 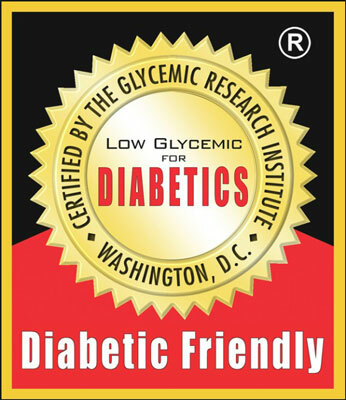 The Glycemic Research Institute (GRI) — a private, internationally accredited certifying agency hired to provide certifications that are backed with research — operates a federally approved certification program. Food items that meet all the certification criteria, including clinical studies, are guaranteed to be low-glycemic. 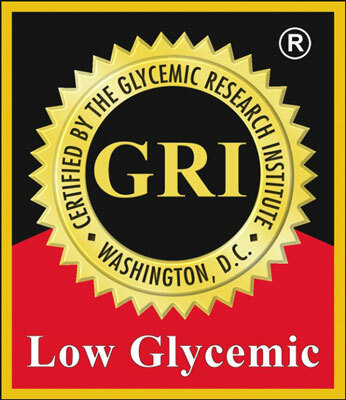 They can therefore use the GRI’s low-glycemic labels on their packaging in the United States, Canada, and the United Kingdom. These labels simplify the process of choosing packaged low-glycemic foods at the grocery store. These labels help take the guesswork out of grocery shopping so you can rest assured that the specific food product you’re buying has been clinically tested. However, as you venture into your local grocery store, you may not see these labels being widely used. That’s because the various food manufacturers can decide whether or not to have their products tested. As more people become familiar with the health benefits of a low-glycemic diet, it’s quite likely that more manufacturers will apply for one of the GRI’s certifications. Visit the Glycemic Research Institute for a list of products currently using these seals.